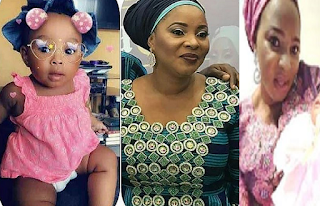 Late Actress Moji Olaiya’s daughter clocked one year old yesterday. Social Media users shared her pictures in honour of her talented mother who gave so much to the film industry. The late Nollywood actress gave birth to Mariam in Canada before she passed away a few months after on May 17, 2017. The daughter of highlife musician Victor Olaiya, Moji Olaiya began her acting career with Wale Adenuga’s production, Super Story. She starred in several Nollywood movies of Yoruba and English genres. Furthermore, she was known for her roles in films such as No Pains No Gains. In addition, she also acted in Sade Blade (2005), Nkan adun (2008) and Omo iya meta leyi (2009). She also starred in the Agunbaniro. As a result, in 2003 she was nominated for the Reel Award Best Supporting Actress of the Year. In addition, she won the Best New Actress Award. 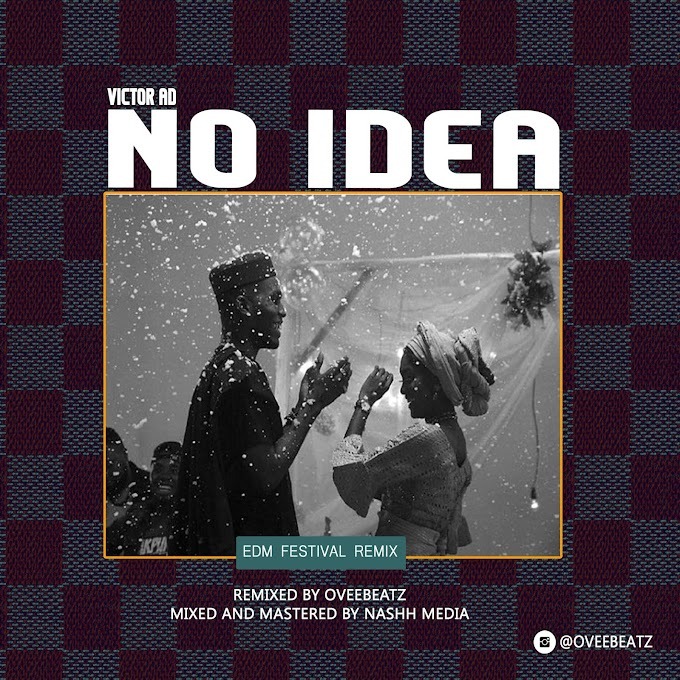 In 2016, Olaiya released a film, Iya Okomi, starring Foluke Daramola and Funsho Adeolu, which was scheduled to premiere in Lagos on July. Olaiya married Bayo Okesola in 2007, then separated. She however converted to Islam in 2014.Olaiya died on May 17, 2017, from cardiac arrest in Canada, where she had her second child exactly two months prior. She was finally laid to rest on June 7, 2017 according to Islamic rites.